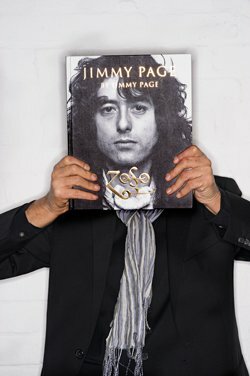 Originally conceived as a hand-bound limited edition of 2,500 numbered and signed copies, in the spring of 2010 JIMMY PAGE by Jimmy Page became the fastest-selling book in Genesis Publications' 40-year history. Now Genesis and Jimmy Page have created a more accessible and affordable printing, known as ‘The Open Edition’. 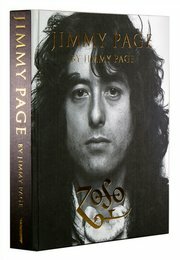 You will soon be able to order copies of Jimmy's new edition from Genesis. It will also be available in all major bookstores from October 2014. For more information, click here.